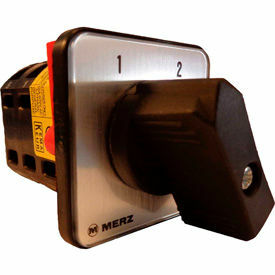 Springer Controls/MERZ Enclosed Reversing Switches Allow Control Over Motors With Forward And Reverse Settings. 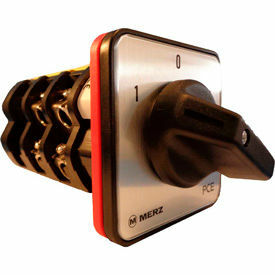 Springer Controls/MERZ Enclosed Reversing Switches are an ideal choice for conveyor belts, boat lifts, lathes and more. Switches are made using polycarbonate enclosure material. Available handle types for Springer Controls/MERZ Enclosed Reversing Switches are Spring-Return Lockable Disk, Spring-Return Lever, Maintained Lockable Disk and Maintained Lever. Amps and AWG vary per model. Springer Controls 3-Position Selector Switches Allow Keyed Operation For A Variety Of Motor Applications. Springer Controls 3-Position Selector Switches are designed to fit in an industry-standard 22mm panel hole. Position configurations are 1-0-2. Springer Controls 3-Position Selector Switches are available in Black N4X and Chrome bezel styles. Actuated position and key removal position vary per model. 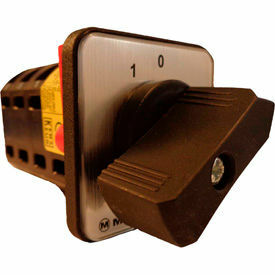 Springer Controls 3-Position Selector Switches include 2 keys. Springer Controls Selector Switches Are Used For Most Industrial And Commercial Applications. Springer Controls Selector Switches are standard push button operator: 2.5 lbs. Each contact block is 1.3lbs; Selector switch operator: 2.4in/lb (0.27Nm). Available in 3-Position Illuminated Selector Switches, 2-and 3-Position Selector Switches - Standard, N7 (30 mm) Key Selector Push Buttons, N7 (30 mm) Keyed Selector Switches, N7 (30 mm) Illuminated Selector Switches, N7 (30 mm) Selector Switches with Colored Knob and N7 (30 mm) Selector Switches with Metal Lever. 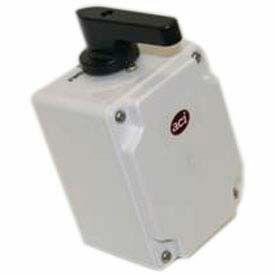 ACI Drum Switches Are Used For Commercial And Industrial Contractors, Electricians And More. 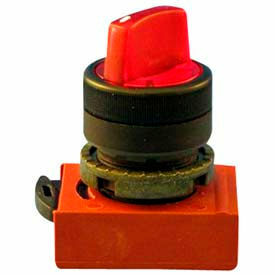 Springer Controls 30 mm Key Selector Pushbuttons Offer Additional Protection Against Accidental Start Ups. Springer Controls 30 mm Key Selector Pushbutton features a pushbutton head to ensure natural center as pressure is applied. Removable key ensures motor will not start until key holder is ready. Fits standard 30 mm panel hole for precise fit. Chrome bezel style. Contact type, key removal position and other specifications vary by model. Springer Controls Selector Switches Are Widely Found On Control Panels In Audio, Aircraft, Industrial Automation, Construction And Laboratory Industries. Springer Controls Selector Switches feature compact design that is easy to install. Fit pre-drilled 30 mm panel hole to eliminate labor required for notching. 1 N.O. 1 N.C. or 2 N.O. 2 N.C. preassembled contact types available to ensure serviceability. Springer Controls/MERZ Change Reversing Switches Reverse Polarity And Activate Motors In Either Direction. Springer Controls/MERZ Change Reversing Switches are made using reliable circuitry and components for long lasting durability and performance. Four-screw, front panel mount offers easy installation on panels and boards. 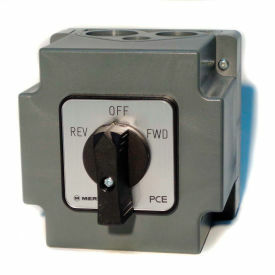 Reversing switches operate on maximum voltage of 600V. 16, 20, 25, 40, 80 and 100 Amp styles available. Additional specifications vary by model. UL certified. Springer Controls 30mm Illuminated Selector Switches Feature Brightly Lit Knobs To Indicate When Power Is Activated. Springer Controls Selector Switches are manufactured using reliable components for long life, trouble free service in industrial applications. Fits industry standard 30 mm panel hole for precise fit. 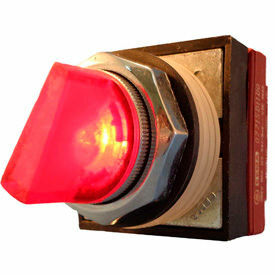 Illuminated knob in Amber, Green, Red or Yellow provides visual indication of power status. Switch positions available are L-R and 1-0-2. Additional specifications vary by model. Springer Controls/MERZ Change Over Switches Are Used In A Wide Range Of Panels, Machinery And Electrical Equipment In Residential And Industrial Applications. Springer Controls/MERZ Change Over Switches are made using reliable materials for long lasting durability and performance. Four-screw, front panel mount offers easy installation on panels and boards. Cam switches are fitted with 1, 2 or 3 switching chambers to perform as on/off switches, motor/starter switches, control switches and more. UL certified. 16, 20, 25, 40, 80 and 100 Amp styles available. Additional specifications vary by model. Springer Controls/MERZ Step Switches Are Suitable As Replacement Switches In Residential Or Commercial Application Circuitry. Springer Controls/MERZ Step Switches are made with precision components for long lasting performance and reliability. Four-screw, front-panel mount offers quick installation on panels and boards. 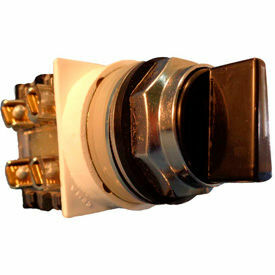 Step switches are available with 3, 4 or 5 steps to meet power requirements. 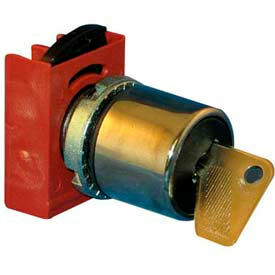 Step switches operate on maximum voltage of 600V.16, 20, 25, 40, 80 and 100 Amp styles available. Additional specifications vary by model. UL certified.